Dr. Handberg is an Associate Professor of Medicine and Director of the Cardiovascular Clinical Trials Program in the Division of Cardiovascular Medicine at the University of Florida. She also serves the University as an Institutional Review Board member, and representative on the College of Medicine Continuing Medical Education committee. 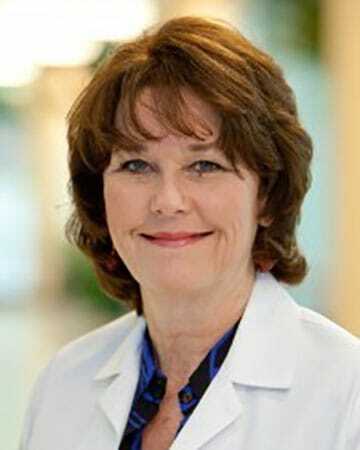 She is an Adult Nurse Practitioner and has an outpatient practice, and manages research patient care. She is program Director for the practitioner competency assessment program Florida CARES, one of only 7 Assessment Centers in the US. Her clinical interests include exercise and lifestyle interventions, ischemic heart disease, heart disease in women, and heart failure.